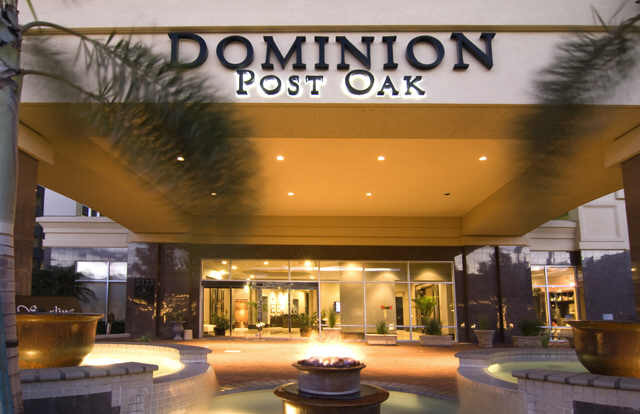 Your “destiny” has arrived…Dominion Post Oak – 31 stories offering 15 luxury floorplans with the latest ideas in modern, residential design and technology. 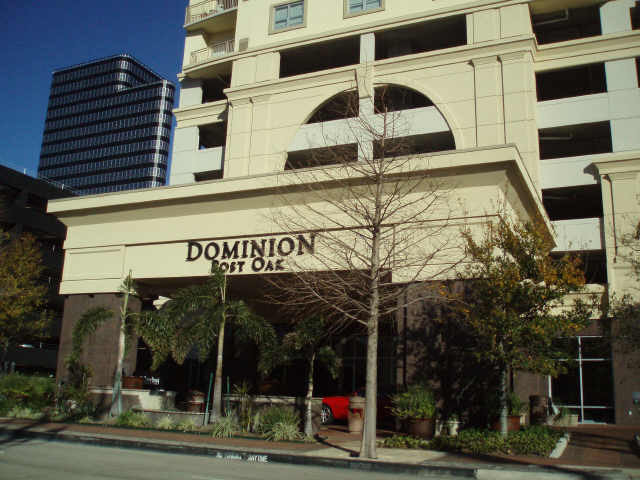 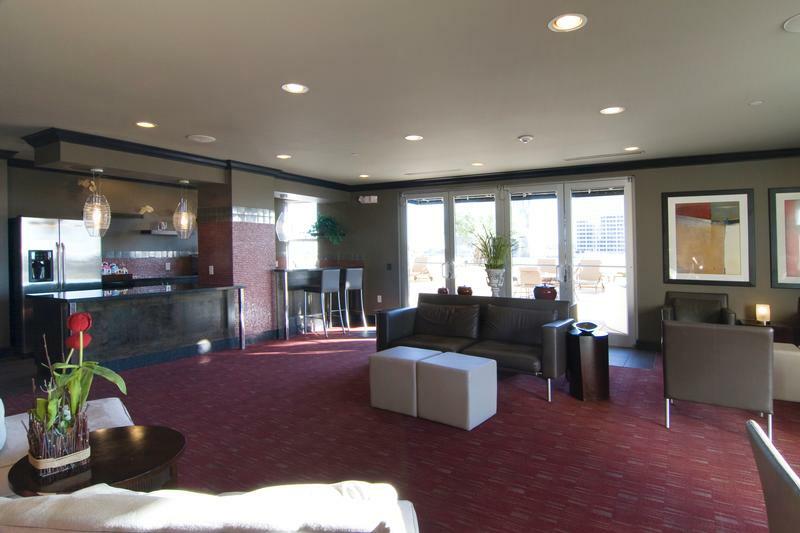 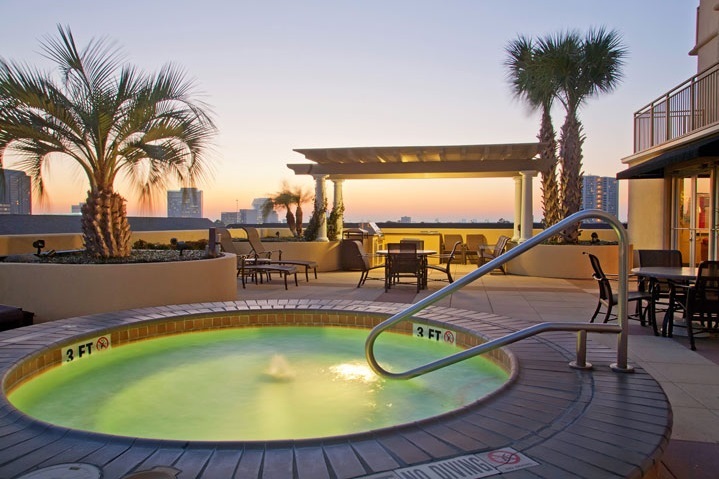 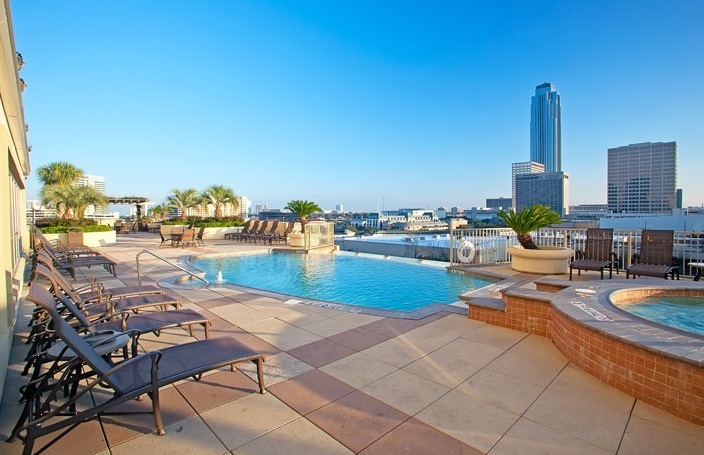 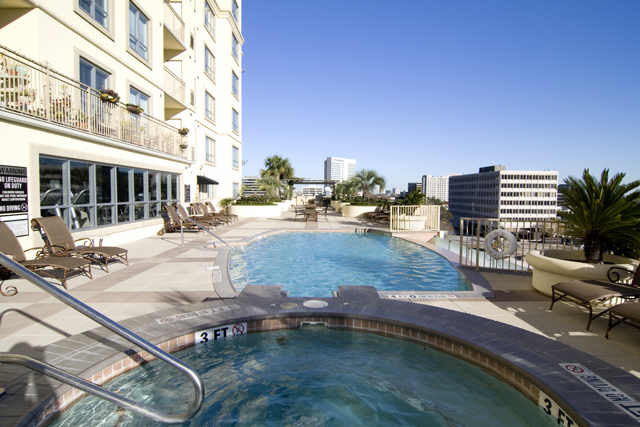 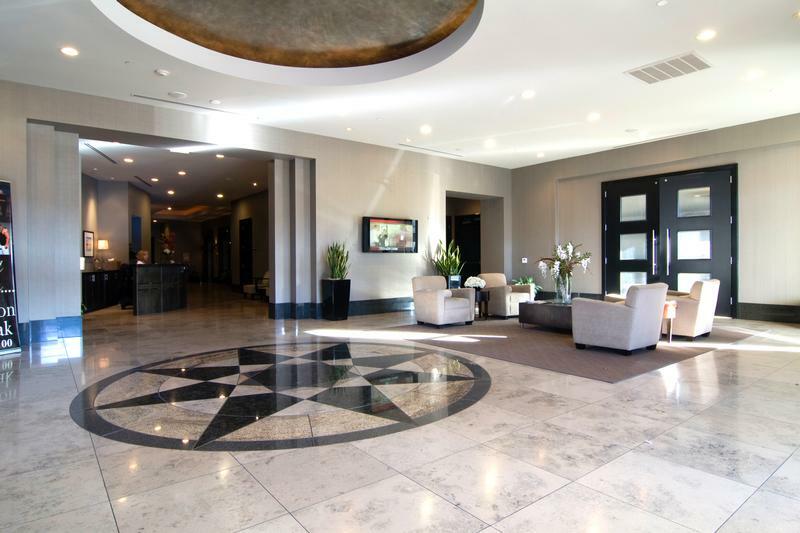 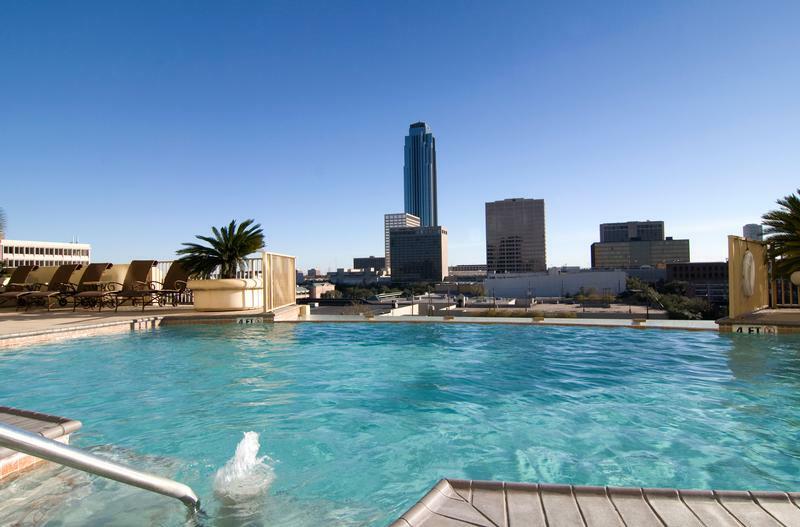 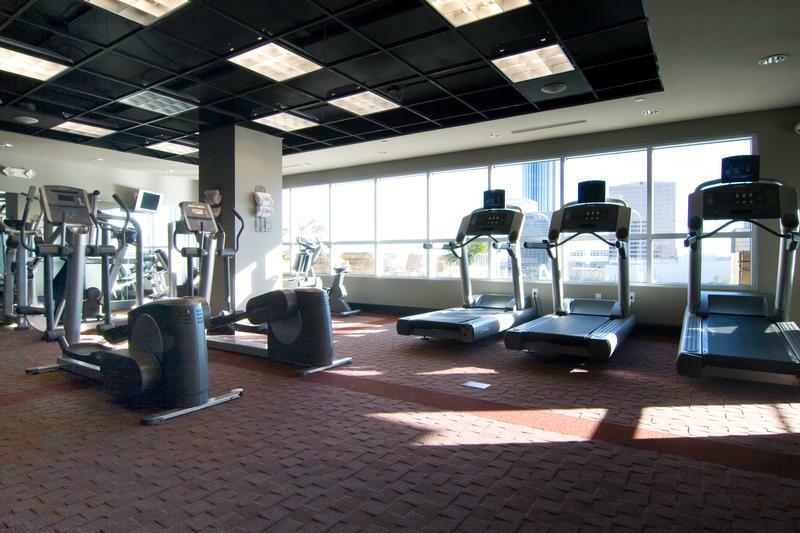 Located in the heart of Uptown Houston and only a block away from The Galleria. 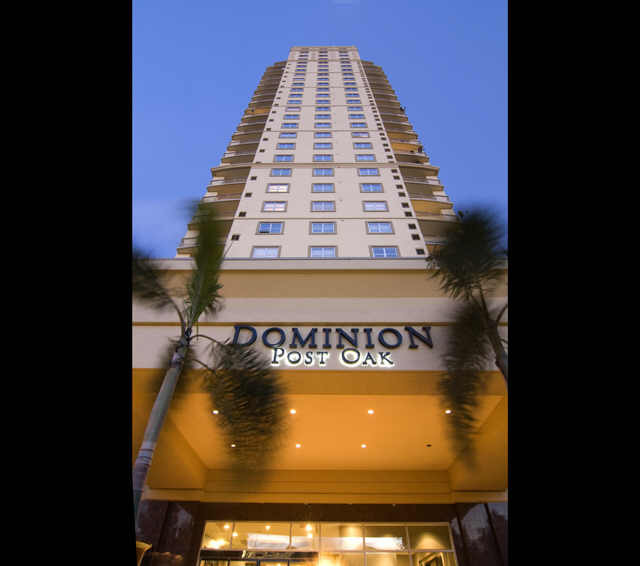 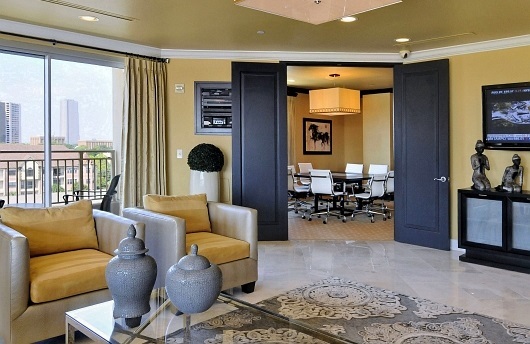 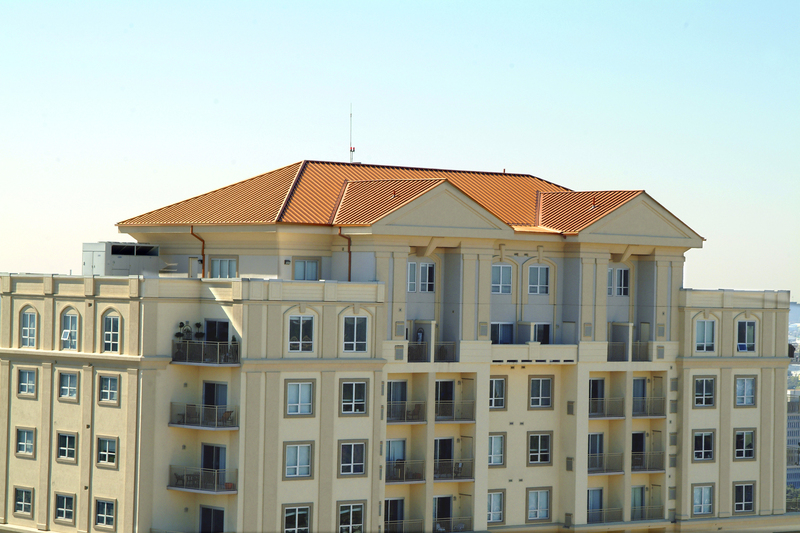 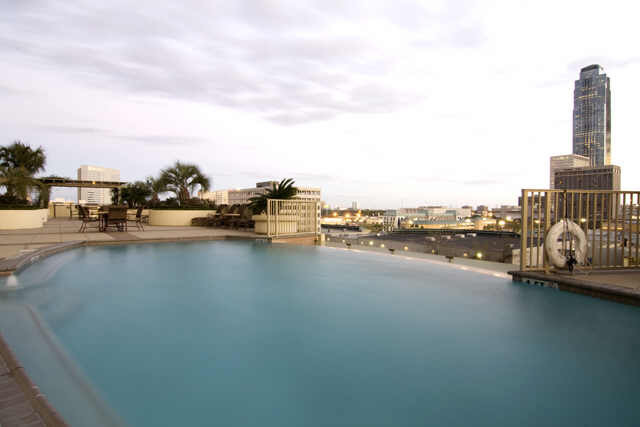 Enjoy endless possibilities for shopping, dining, and entertainment. 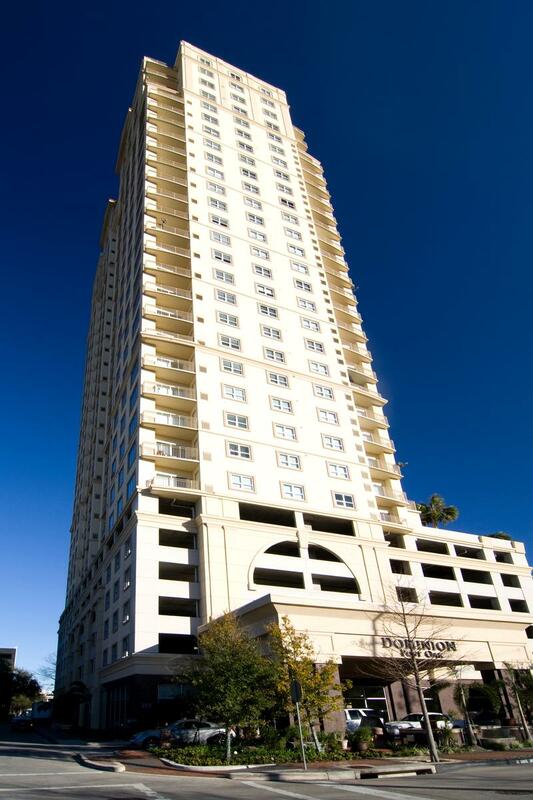 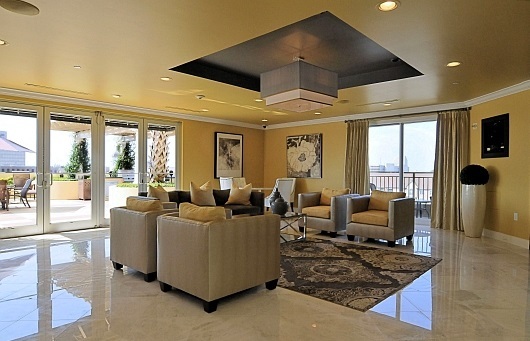 Ascend to high-rise living at its best.